Location: The Gregersen Art Point is conveniently located on the corner of Lónyay and Kinizsi Street and has excellent connections to public transport. The trolley No. 83 and the bus No. 15 stop right in front of the building, the Zsil street tram station for line No.2 is in 200m walking distance. Metro stations for line M4 (Fővám square) and M3 (Kálvin square) are within a radius of 250-500m. 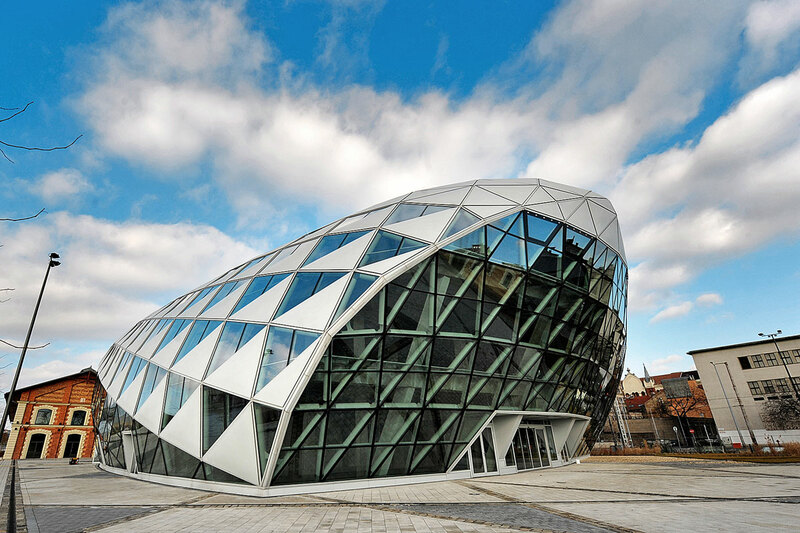 Gregersen Art Point is in close proximity to the river Danube, the Central Market Hall, Bálna cultural center and Ráday Street with its pubs, restaurants, shops, galleries and cafes. The Hungarian National Museum and the Museum of Applied Arts are also nearby.